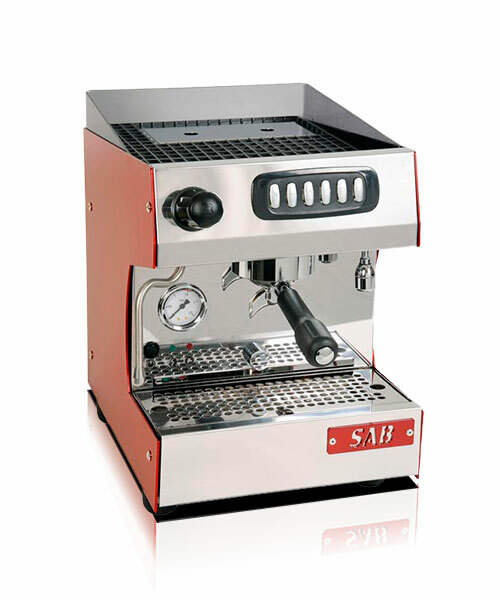 We provide professional coffee machines from SV Italia - www.svitalia.eu - and Phillips Saeco. 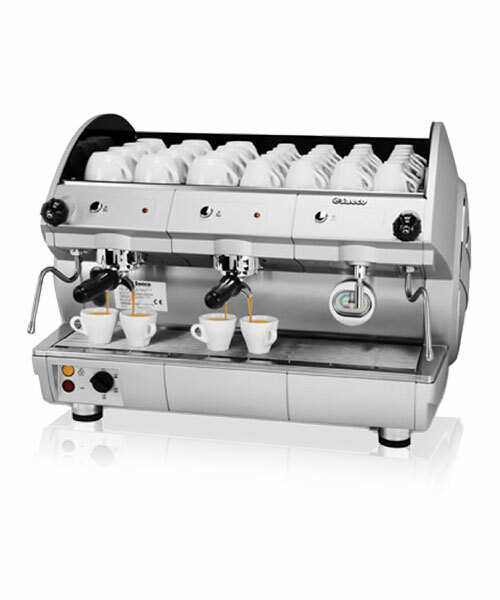 These professional barista coffee machines can provide coffee solutions from a busy takeaway site to a five star restaurant. 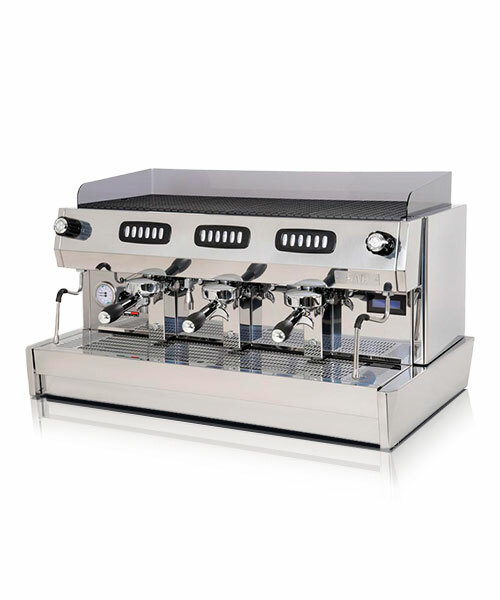 We can also help you choose the perfect machine for your establishment. 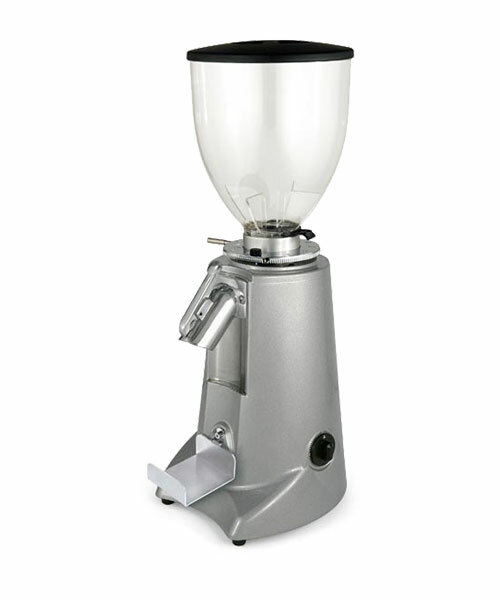 In addition, we offer COFFEE SHOP STARTER KITS. 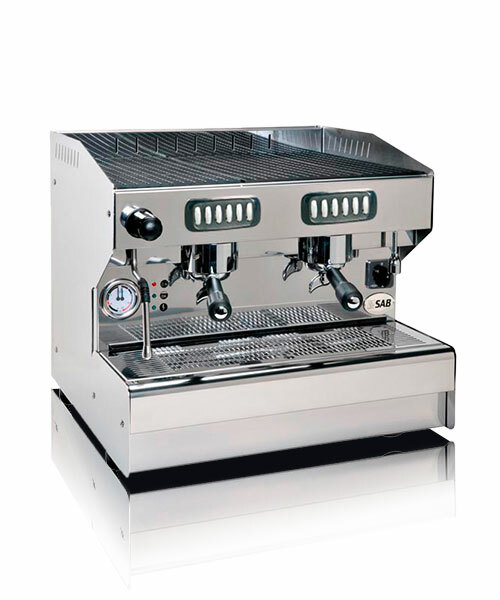 It will take the hassle out of sourcing the correct barista equipment. 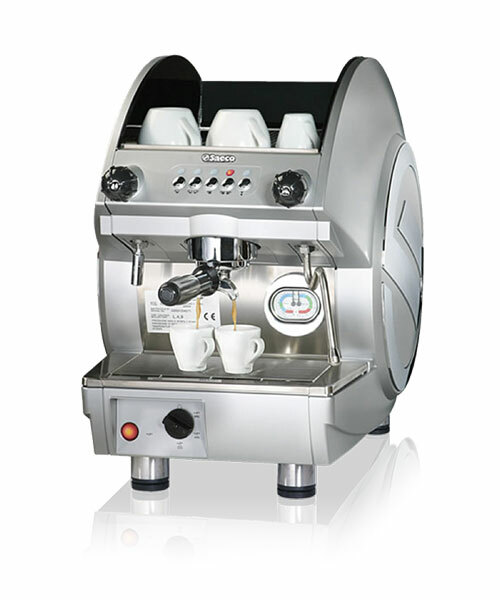 Our coffee shop starter kit includes your choice of barista machine, coffee bean grinder, knock-box, milk jugs, temper, porta filter, basket, handle, spout, coffee consumables, barista training, delivery and installation. Below are just a selection from the ranges available, so get in touch with us to assist you further.